As a car owner, hearing strange noises coming from under the hood can be concerning. While many of these noises may be normal, there are a few sounds that should not be ignored and are indicators of major issues. There are 5 engine noises that require a mechanic’s immediate attention. A hissing engine could be an indicator that your engine is overheating or that the exhaust system/catalytic converter is plugged. It could also indicate that a vacuum has leaked. Even if you can’t identify the cause at first sight, this cannot be ignored because a blown engine is not only extremely costly to repair but could also be very dangerous for your safety. A knocking sound coming from deep within your engine could mean your rod bearings are either worn out or loose and on the edge of failure. Whining noises from under your hood could mean anything from a clogged transmission fluid line to something happening to your torque converter or more serious issues. Whining or grinding sounds coming from your automatic transmission can lead to problems with your planetary gear system. Leaving this unattended can cause serious damage throughout your transmission. A whirring noise when accelerating your vehicle sounds like the engine is struggling to perform. The causes of this could be many, from worn-out universal joints, a lack of lubricant, or a faulty torque converter. No matter the cause, if you’ve noticed this sound it’s time to schedule a visit to your mechanic. Just like a baby cries when they’re hungry, thirsty or sleepy, your car and it’s engine noises are there to alert you of something. Pay attention to what your vehicle is telling you. 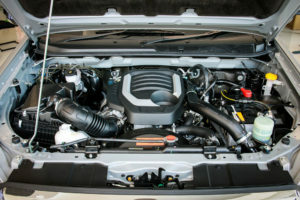 Engine troubles can not only end up costing you thousands of dollars to fix, but could also be a hazard to your safety. 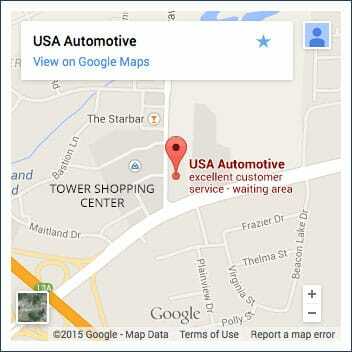 Schedule a visit with your mechanic as soon as possible and stop stressing over what’s going on with your car. If you catch the problem early, the easier it will be to resolve.